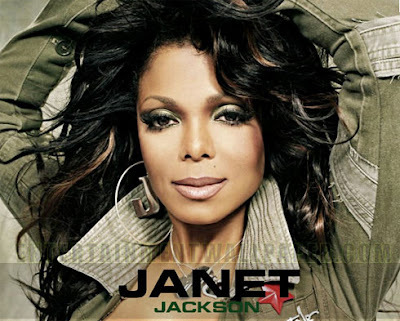 Pop superstar Janet Jackson case over "wardrobe malfunction" was appealed to the US Supreme Court last Wednesday. US court reimpose the fine on CBS television network regarding to the 2004 Super Bowl broadcast of exposed Janet Jackson's right breast. The US Federal Communications Commission (FCC) declared the $550,000 fine against CBS TV network for breaking indecency broadcast standards during a halftime performance by Jackson at the 2004 Super Bowl. Apparently, CBS appealed the fine and the case has wound its way through the top US courts. Court of appeals ruled in favor of CBS, "saying the FCC had acted arbitrarily in penalizing the TV network CBS and that the indecency standard should not be applied to fleeting images." It happened when Janet Jackson was performing live during Super Bowl XXXVIII halftime show, when pop star Justin Timberlake accidentally tore open her bustier. CBS apologized from that incident but then the TV network was forced to pay the fine in late 2004. Comments or suggestions about "Janet Jackson wardrobe malfunction case appealed to the US Court" is important to us, you may share it by using the comment box below.